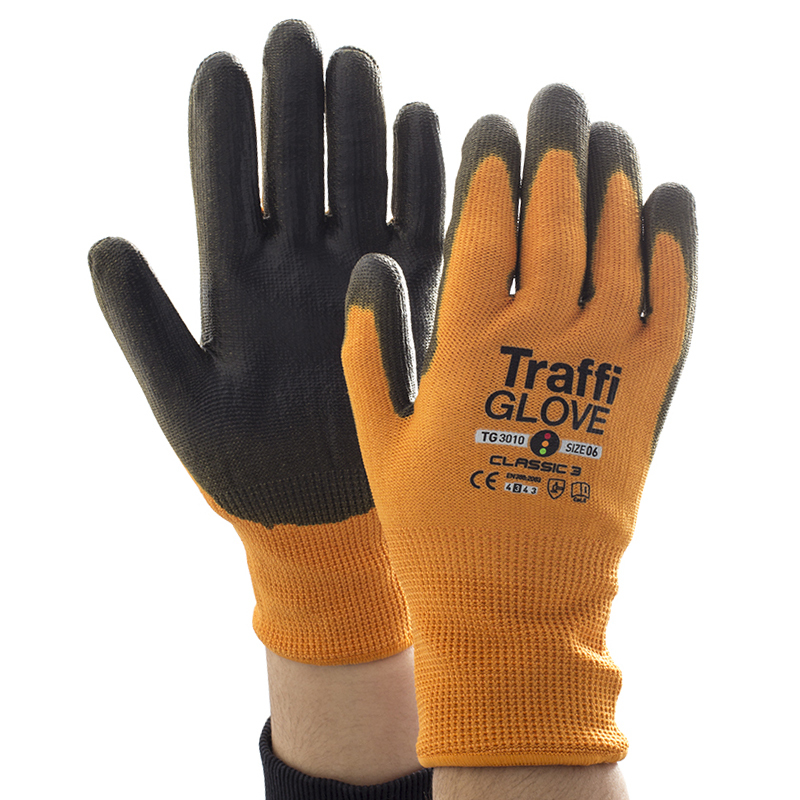 Offering outstanding mechanical protection, the TraffiGlove TG3010 Classic Cut Level 3 Safety Gloves are ideal for general handling tasks. 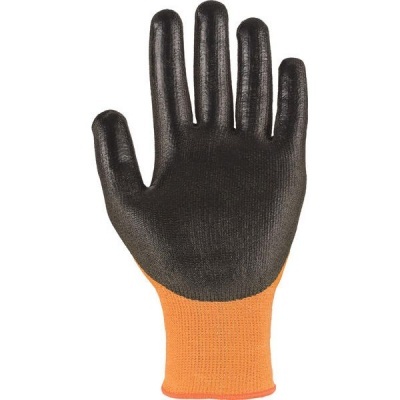 Their special X-Dura PU coating ensures outstanding durability while their specially engineered blend of nylon and HPPE ensure both comfort, and dexterity. 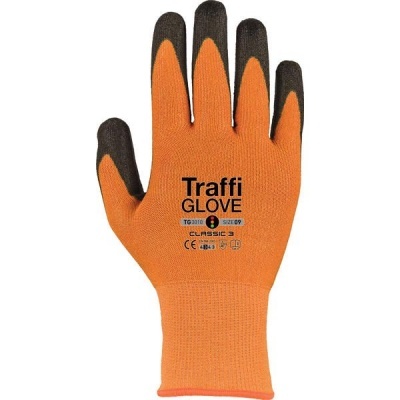 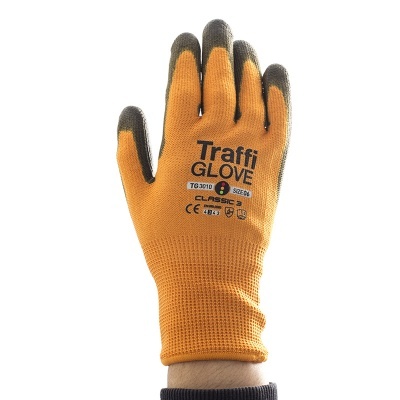 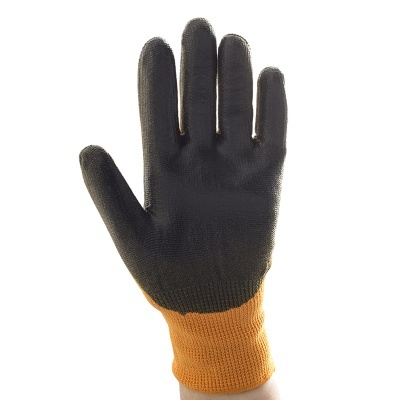 Long-lasting and protective, these gloves provide hands with a safe and comfortable barrier while working.